Lipostructure (also known as “Autologous Fat Injection” surgery involves the removal of fat from areas of excess (abdomen/thigh) via liposuction. Removed fat is prepared and fat cells and stem cells are then re injected with a “Mapfe-gun” into areas such as lips, cheeks around the eyes, correcting hollows and defects. 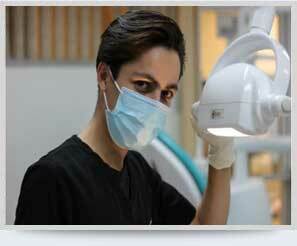 The procedure is performed under local anaesthesia with minimal down time and long lasting results.